This costume has been on Kayle’s list for years! When we made the decision to go to Dallas Fan Expo instead of Project A-Kon, she asked that we move it up the list for spring 2016. Oh, movie version Rogue? No way! It has to be the comic book version! We’d thought about making the jacket from scratch, using the fantastic pattern from God Save the Queen Fashions, but we’d have to do some pattern grading, including an FBA. So, instead we went with a faux leather jacket off eBay for $9.99. We’ll need to add some straps for belting and a few other minor adjustments, but the jacket required no alterations for fit. 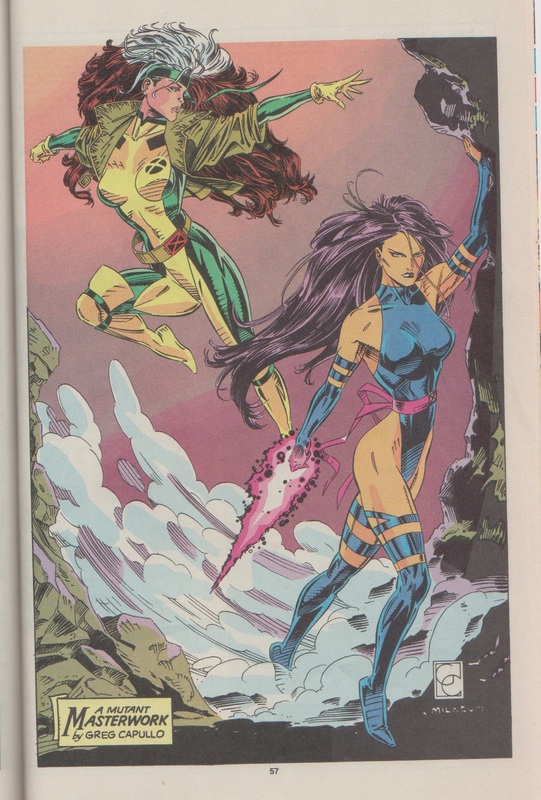 For the body suit, we’ll be taking 2 zentai suits and combining them for Rogue’s green and yellow suit.